Fashion shirt. 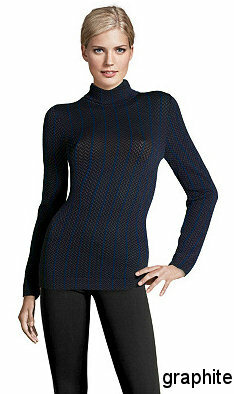 Turtleneck with shiny herringbone pattern and midnight blue vertical stripes. 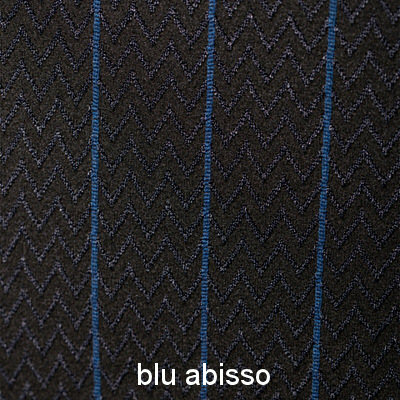 Better breathability. Better softness. Less static electricity. New antibacterial treatment. based on natural products. 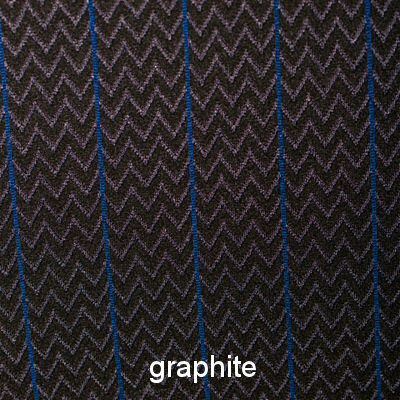 Material: 88% polyamid, 8% polypropylène, 4% elastane.